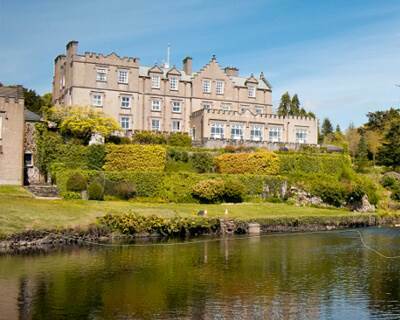 Ballynahinch Castle Hotel is one of Ireland's finest luxury castle hotels. Voted #1 in Ireland by the readers of Condé Nast magazine. 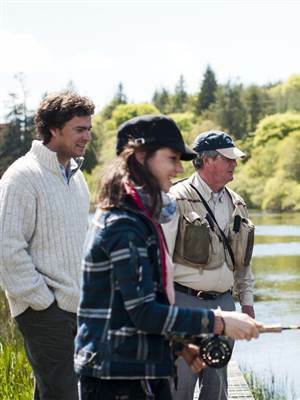 Set in a private 700 acre estate of woodland, rivers and walks in the heart of Connemara, Co. Galway. 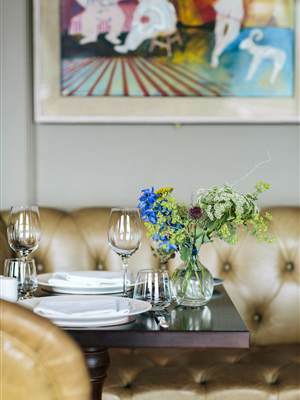 This authentic and unpretentious Castle Hotel stands proudly overlooking it's famous salmon fishery, with a backdrop of the beautiful 12 Bens Mountain range. 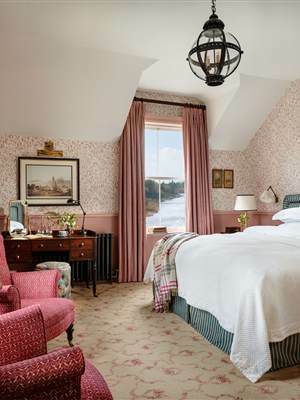 During your stay relax in your beautifully appointed bedroom or suite with wonderful views, wake up to the sound of the river meandering past your window before enjoying breakfast in the elegant restaurant, which was voted the best in Ireland in April 2017 by Georgina Campbell. A stay in Ballynahinch Castle is the perfect destination for an activity break or simply relaxing by one of our six open log fires. Expert guides are available to assist in every activity, on the sea, the mountains, rivers and trails or in the library exploring the rich culture of this spectacular region. 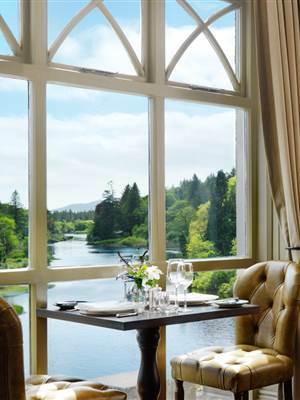 Ballynahinch Castle Hotel is located along the Wild Atlantic Way in the West of Ireland. This makes us a perfect base for touring this 2,500km (1,500miles) of amazing driving route from Donegal to Co. Cork. Local attractions in Connemara on the drive include Killary Harbour, Inish Bofin, Sky Road and Roundstone village. Visit our Locations & Attractions page for more information.